“A post with a link to an article that many people have reported as a hoax or chose to delete will get reduced distribution in the News Feed,” Facebook said. Facebook is increasingly becoming a tool used for news updates. 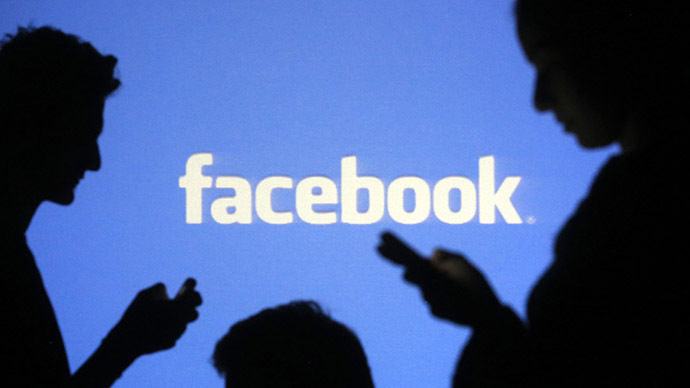 Pew Research Center said in its 2013 survey that 30 percent of adults in the US rely on Facebook for their news. At the same time, Facebook had a number of fake stories eating away at its popularity and spreading globally across users’ news feeds, such as dinosaur sightings, Obama funding a Muslim museum, and research proving Santa Claus’ existence. Will be interesting to see if the new Facebook "Fake News" option is gamed by people trying to bury legit news stories that they don't like. Many on social media have welcomed Facebook’s efforts. Some even hinted that Facebook users could limit the number of news blunders, such as the latest Fox News incorrect report of Paris “no-go zones” governed by Sharia law, which non-Muslims are forbidden to enter and police avoid going to. Others raised serious concerns over what the new Facebook policy could mean when it comes to favoritism and general users’ dislikes of certain stories.